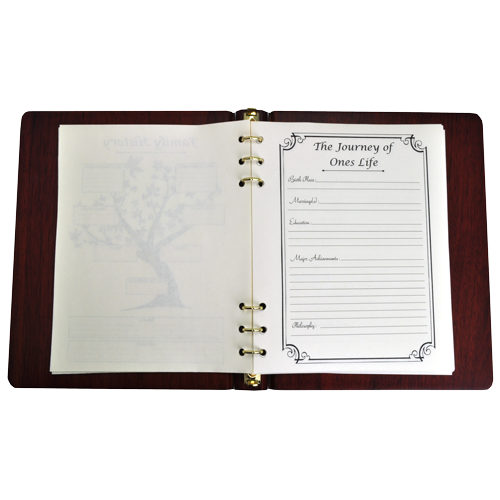 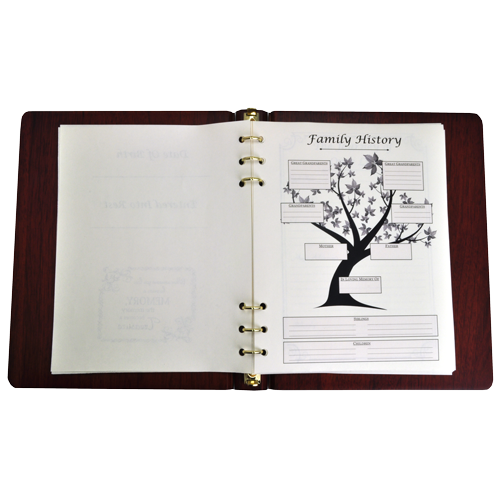 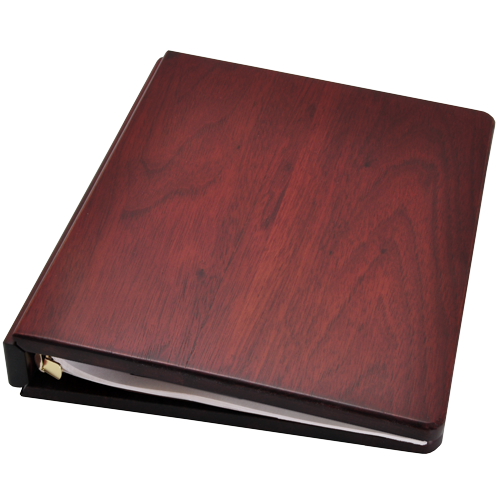 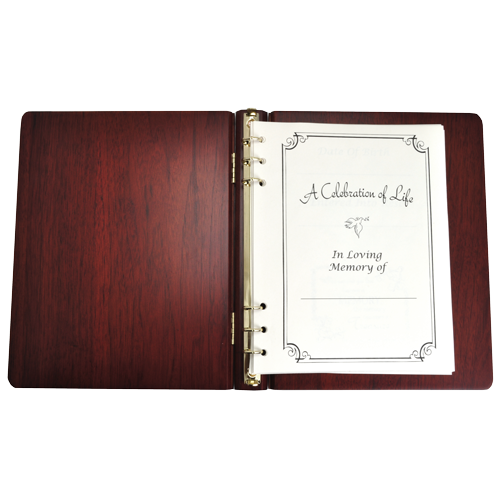 This handsome funeral guest book is elegant without adornment, but is even more special with a photo and personal message engraved on to the cover. The guest book comes with 21 pages for guests to share memories and photos. 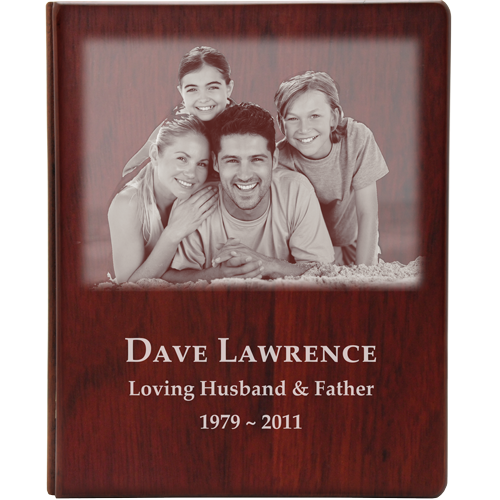 Photo and text engraving are additional costs. 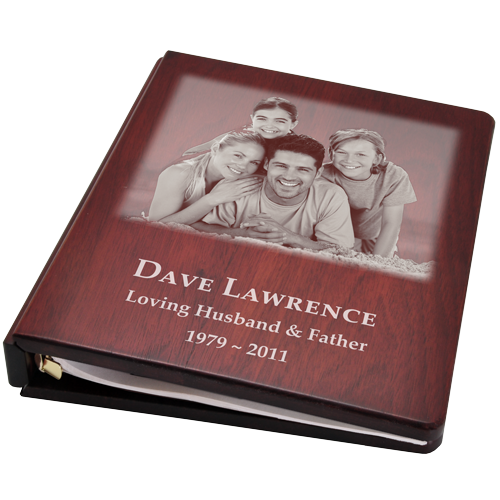 Please allow 2 business days lead time for the funeral books with photos. Proof available for additional fee.